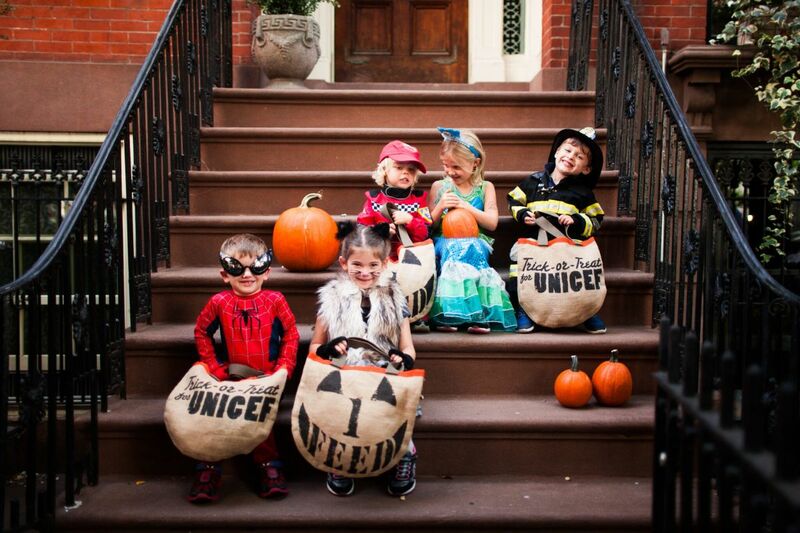 FEED, founded by Lauren Bush Lauren in 2007, has joined the U.S. Fund for UNICEF as a proud supporter of the Trick-or-Treat for UNICEF campaign. 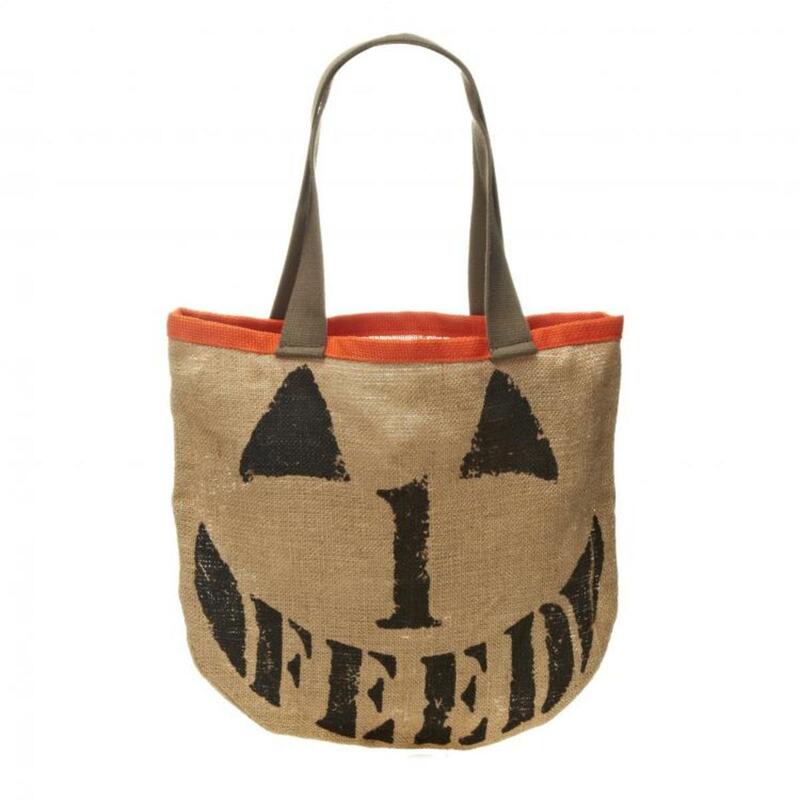 In celebration of the 65th anniversary of the Trick-Or-Treat for UNICEF campaign, FEED has released a bag that’s themed around Halloween. The bag is perfect for a variety of uses – a chic overflow bag for mom to carry extra candy (or coins if the kids are Trick-Or-Treating for UNICEF J) while she goes door-to-door with her little ones, an easy way to add a little more meaning to a costume, an adorable grocery tote or gym bag, the options are endless! The bags retail for $18 each. For each FEED Trick-or-Treat for UNICEF bag purchased through www.feedprojects.com, FEED Projects will donate $1 to the U.S. Fund for UNICEF to help support UNICEF&apos;s nutrition programs. Every year, 9.7 million children die before reaching their fifth birthday, because of inadequate health care and poor nutrition. For 60 years Unicef has been battling global malnutrition. The bag, which features an exclusively designed Jack-o-Lantern image, was conceived to be &apos;them must-have&apos; accessory during the Halloween season. Malnutrition contributes to up to half of all preventable child deaths under five, remaining one the world&apos;s most serious health problems. Effects of malnutrition are dangerous to all children -- children falling victim to the condition during the first two years of their lives face the most threatening consequences. Malnutrition in infants and toddlers causes lower intelligence and reduced physical capacity. If children don&apos;? ?t have the best start in life during this critical period, the impacts of malnutrition are irreversible. Malnourished children lack critical vitamins and nutrients, which leaves them more vulnerable to common childhood illnesses, less likely to recover from disease, and stunted physically and intellectually. The majority of deaths caused by malnutrition and disease are avoidable through the use of simple, cost-effective, and time-proven interventions. Now you&apos;re armed with the facts. Click, support and happy trick or treating!